Book now with this great Thorpe Park Early Booking Offer and save up to 25% off your 2015 Thorpe Park Break. With fantastic packages starting from as little as just £31 per person, there’s no excuse to miss out on even more fun and thrills next year. With over 30 thrilling rides, attractions and live events, the Thorpe Park Resort is a theme park like no other and a must for all families to visit with plenty of screams, laughter and endless fun. When at Thorpe Park why not fly into ANGRY BIRDS LAND; complete with the world’s first Angry Birds 4D experience, classic dodge-ems attraction and more, the ideal place for families and fans of the feathered flock to land. 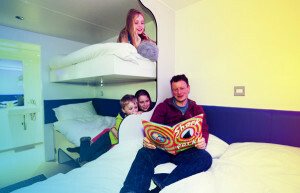 And after an action-packed day, stay overnight in the brilliant Thorpe Park Shark Hotel that boasts smartly designed bite-sized rooms, perfect for families and friends to share. The chance to stay just a fin away from our iconic roller coasters! 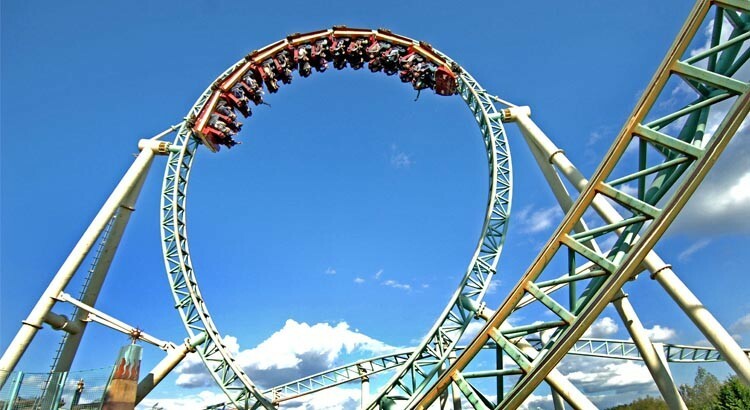 Every amazing THORPE PARK Break also includes entry to the UK’s most thrilling theme park with an overnight stay in a top hotel nearby, like the budget friendly Holiday Inn Woking or prestigious Mercure London Staines-Upon-Thames Hotel, which is just 3 miles from the Park. *Breakfast also comes as standard with every break, so you’re set up and fully fuelled for the day and the best bit of all is that you could save up to 25% off your next THORPE Break.